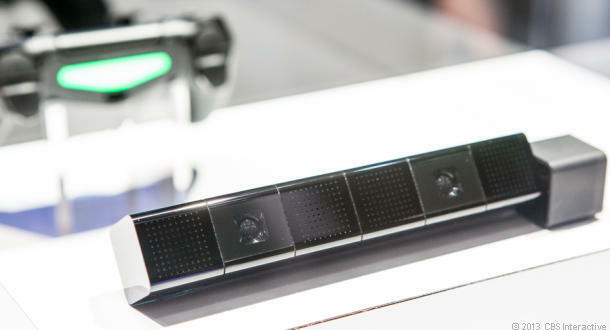 Sony’s PlayStation 4 camera, a sort of optional mini-Kinect with voice controls, AR games, and the addition of video in Twitch streams, has carried limited availability since launch. In response to demand, retailer GameStop has raised the price of these cameras from SRP $59.99 to $69.99. Online, the PS4 cameras are currently in stock as of this writing, while missing from Best Buy, Amazon, Target, and others. As of now, Sony’s console is the only one with live Twitch streaming, which could have raised demand. Microsoft’s March Xbox One update will bring Twitch to the system within the next week. This could subside demand as multi-console owners can stream from a different console if they so choose. I don’t see why this is any different than any other company raising prices to match demand. It’s the same reason Call of Duty’s publisher raised map pack prices to $15 as opposed to $10.